The Blue Ridge Parkway is just one reason why so many visit the area of these mountains each year. People that buy homes here in the area are lucky because they can then visit the Blue Ridge Parkway daily for scenic and relaxing drives, hiking or picnics. Have you been able to enjoy the Blue Ridge Parkway yet? 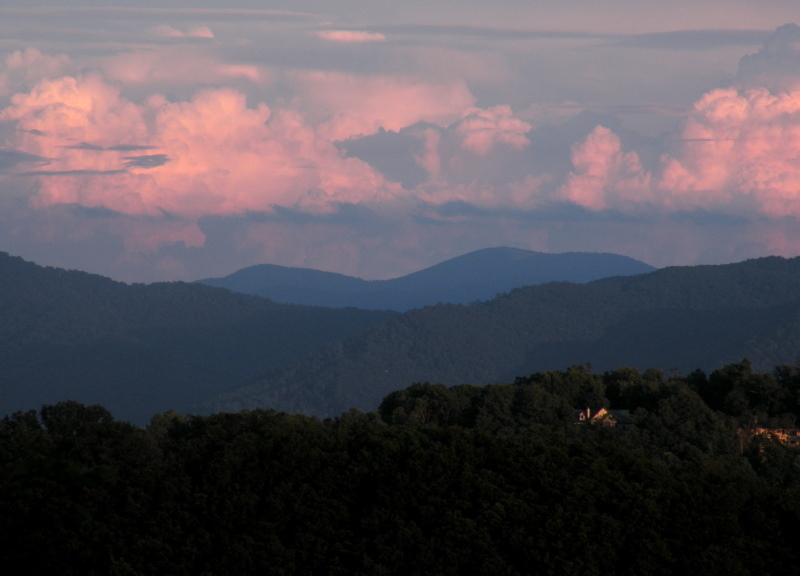 Let us take you on a tour of the area to see homes and to enjoy the Blue Ridge Parkway. Call Green Mountain Realty today.